FIGURE 10. 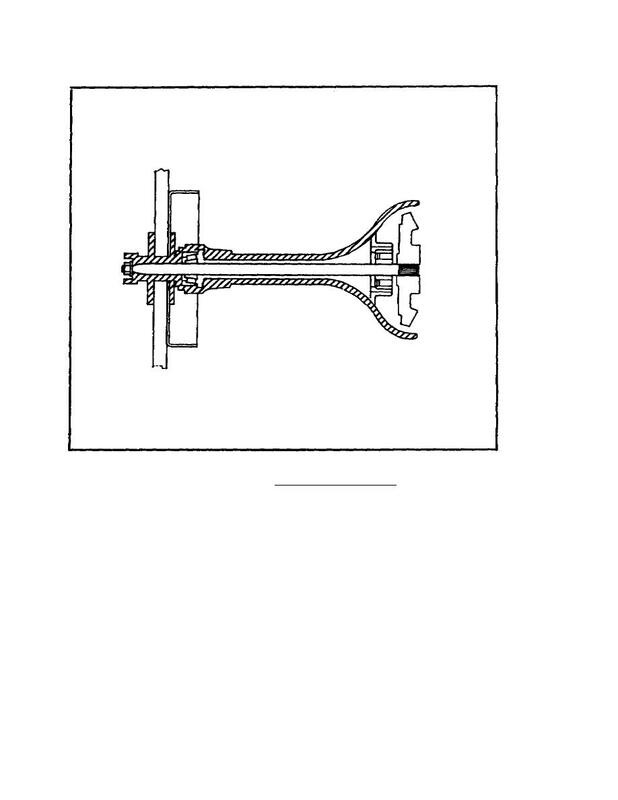 PLAIN REAR AXLE. block between the inner ends of the axles.